With its central location, The Seri Villas Hotel is within easy reach of most tourist attractions and business addresses in Bali. 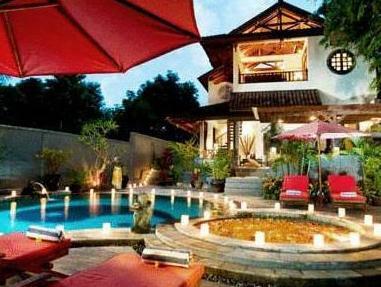 The The Seri Villas Hotel boasts a convenient location with modern amenities in every guestroom and superb service. In-room facilities include television LCD/plasma screen, private pool, non smoking rooms, air conditioning, bathrobes, desk. 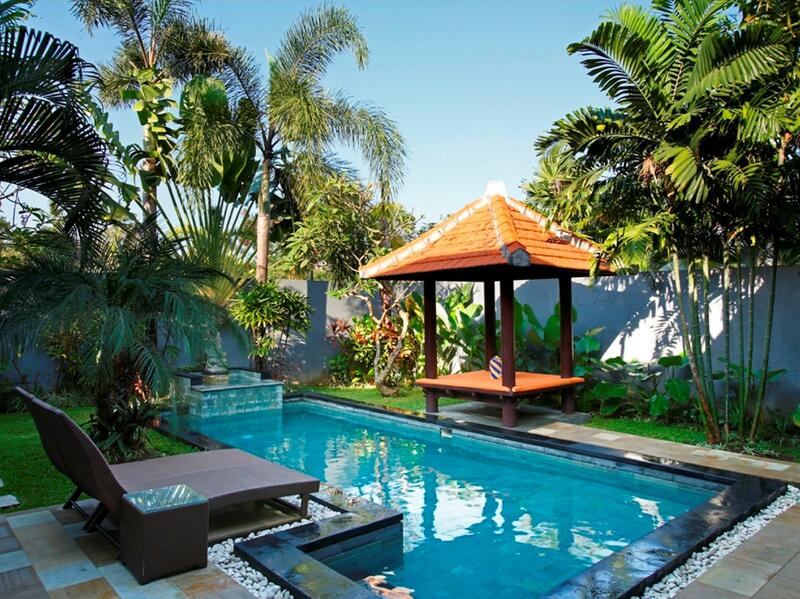 Guests staying at this Bali accommodation can enjoy a wide range of hotel facilities such as 24hr room service, bar/pub, laundry service/dry cleaning, restaurant, safety deposit boxes, tours. The hotel offers massage, indoor pool, spa to provide extra pleasure and relaxation for all guests. The hotel creates a balance of rich culture and modern convinience to ensure you a memorable stay. For your reservation at the The Seri Villas Hotel, simply submit your dates and complete our secure online booking form.